Biomax Magnesium Advanced Delivery®, a potent magnesium supplement formulated for fast absorption and sustained release. The formula is also enriched with prebiotic fibre for improved gut health, Liposomal technology and includes phosphatidylcholine to provide optimum therapeutic benefits. 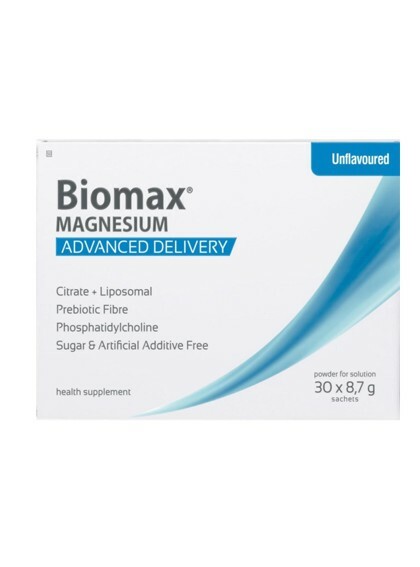 Biomax Magnesium Advanced Delivery® is a highly absorbable and bioavailable complex of Magnesium and Liposome which is not impacted by the presence of other nutrients, unlike conventional forms of magnesium. By using liposomes – tiny phospholipid particles – that surround and transport the magnesium directly into the bloodstream, Magnesium Citrate is converted into a form with higher levels of absorption and better bioavailability. This ensures that the magnesium survives stomach acid intact and prevents degradation during digestive process. Biomax Magnesium Advanced Delivery® contains prebiotic fiber to optimize gut health while the delivery Liposome mechanism is enriched with phosphatidylcholine complex for brain and liver support. An alarming 80% of people are magnesium deficient. This can be caused by a lack of dietary intake, or by poor absorption. It is estimated that 65% of patients in intensive care units are magnesium deficient, as well as 50-95% of children with ADHD. Magnesium is a mineral found in human tissue, and is one of the most important minerals in our body. It is involved in every major metabolic process that takes place in the body. Magnesium plays a crucial role in more than 300 enzyme reactions. It operates 24 hours a day throughout the body, from your brain to your toenails. An adequate intake is therefore something your body must be able to rely on at any time. Supplementing magnesium can help to combat deficiency, but not all supplements are created equal. Conventional products don’t allow for optimal absorption, which means they don’t deliver optimal benefits. 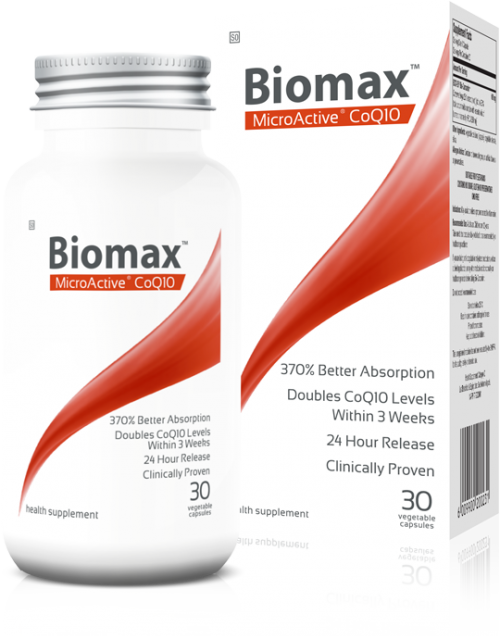 BioMax Magnesium is made with elemental magnesium (magnesium citrate), which is known for having the most complete absorption in the body. 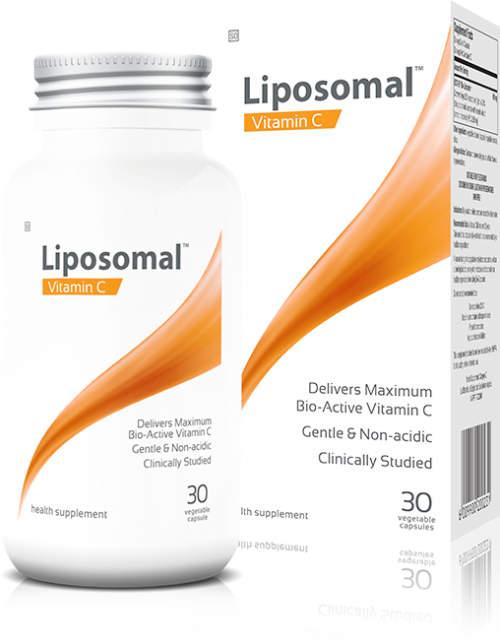 The formula also uses liposomal magnesium, which gives you a sustained time release. This two-part approach to supplementation means you get results that are both fast-acting and long-lasting. Every single-serve sachet (30 per pack) delivers 250mg of elemental magnesium, , 100mg of phosphatidylcholine plus 5,000mg of prebiotic fibre (Isomalto-oligosaccharide). to balance your intestinal flora and support digestive health. BioMax sachets are convenient and easy to use – simply mix with water or juice, and give yourself an effective daily magnesium boost. The Advanced Delivery formula is available in Unflavoured or Natural (sugar free) Berry Flavour varieties. Free from GMO, Sugar, Artificial Additives, Soya and Gluten. Supports gastrointestinal health. Milk thistle consists of three potent liver protective flavonoids: silybin, silydianin and silychristin. Collectively these are known as silymarin. To be effective, milk thistle products must be standardized to contain this active blend. Kirkman’s milk thistle is standardized to contain 80% silymarin. Recent research has indicated that silymarin helps to protect against the depletion of glutathione in liver cells.